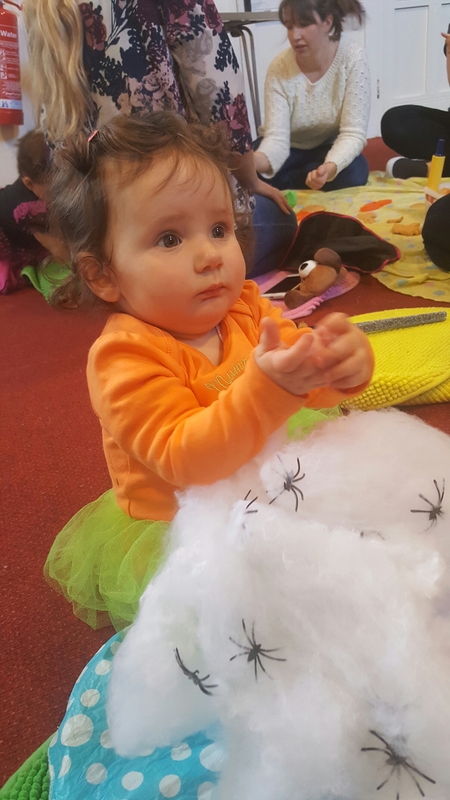 Tiny Tales is one of the amazing baby groups we have been going to whilst Ive been on my MAT Leave . We’ve been going to these sessions for a few terms and Piglet really enjoys going. 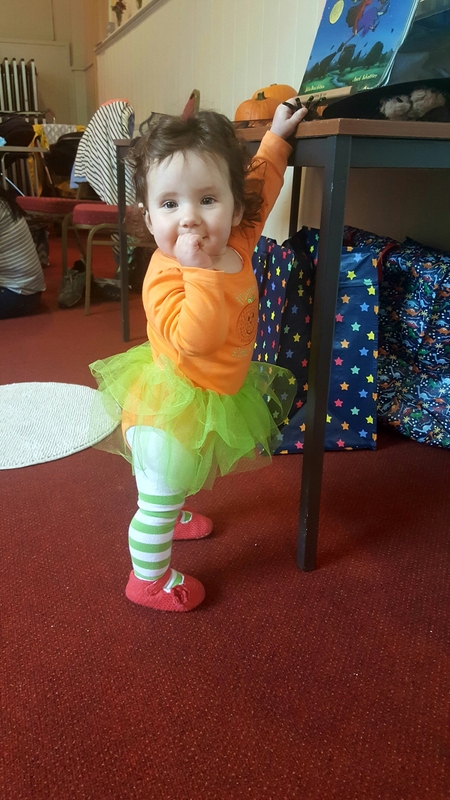 I thought I’d write about the last session we went to because it had a Halloween theme and I got to dress Piglet up. The sessions are set around a story. Sophie, who used to be a primary school teacher, tells us about what the story is about and the possible skills that the children will be gaining. 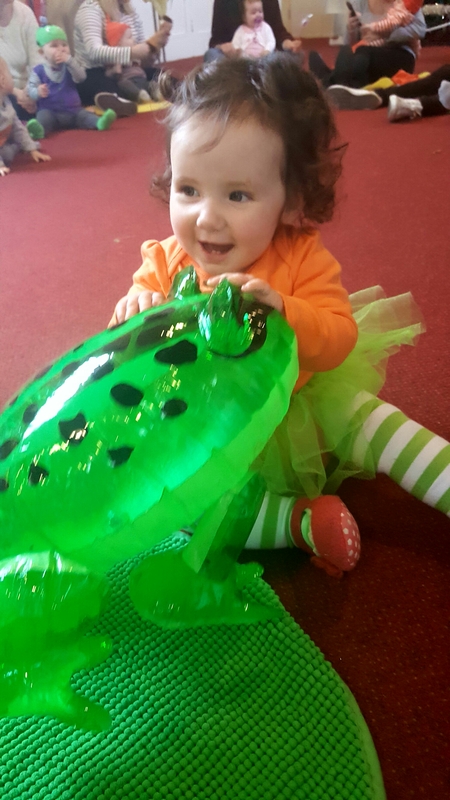 Piglet loves stories and so these sessions are brilliant for her. Plus it is so important to introduce books to children as soon as possible. 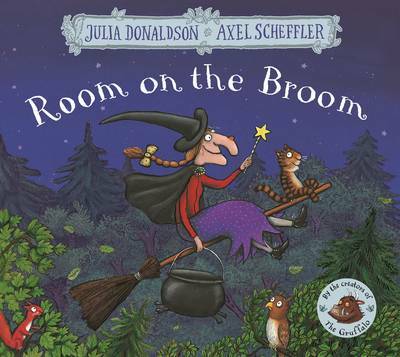 This weeks session was based on Room on the Broom. This is an old favourite of mine and I’m a big fan of these authors. So in honour of todays theme I magically turned piglet into a pumpkin! Sophie started the session with her hello song and we also say hello to her owl Hooty! Hooty comes to say hello to all the babies and it’s lovely to watch the babies react to this cute puppet. I like how Sophie welcomes all the babies individually, it’s nice to watch. Sophie then read the rest of the story and we all joined in with the repetitive phrases. I like how Sophie encourages the mums to join in too. Today Sophie had prepared some lovely sensory activities for the babies. Each week is different. 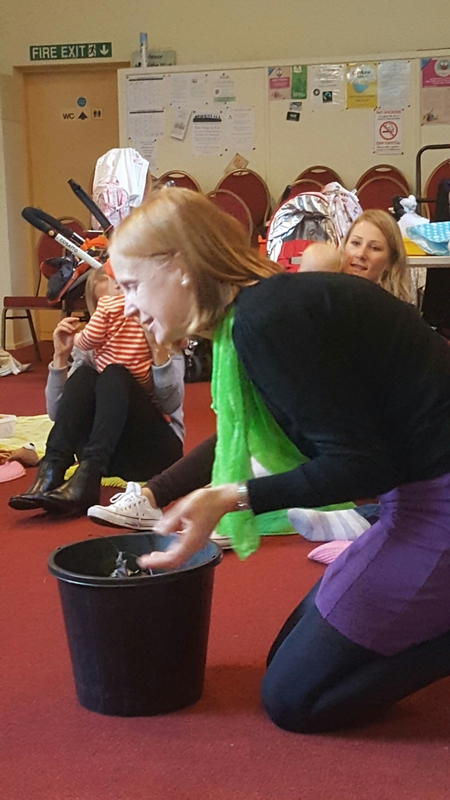 Sometimes we dance, sometimes it’s a lovely craft activity, but you can tell that a lot of thought and care has been put into the activities . 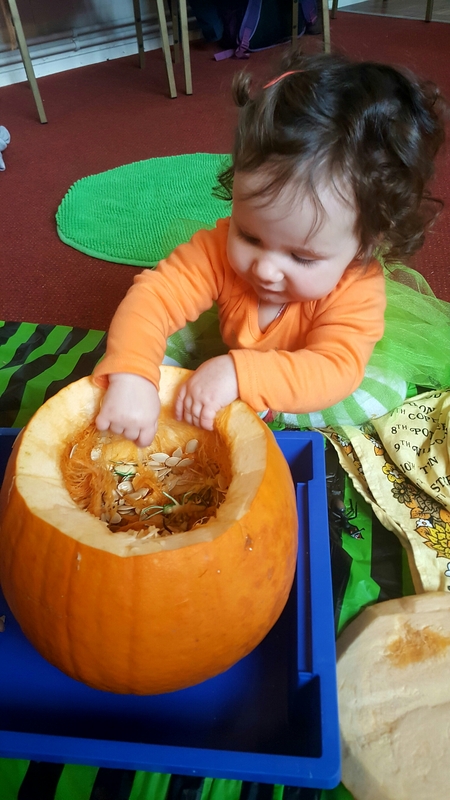 Today we were hunting for creepy crawlies in pumpkins… I love watching how the babies react to these sensory activities ! And searching for spiders in spooky webs! There was also some Halloween play dough to explore. Next we all got to pick a treasure to put in the cauldron. We all said the magic words and Sophie pulled out the magic purple sheet from her cauldron. 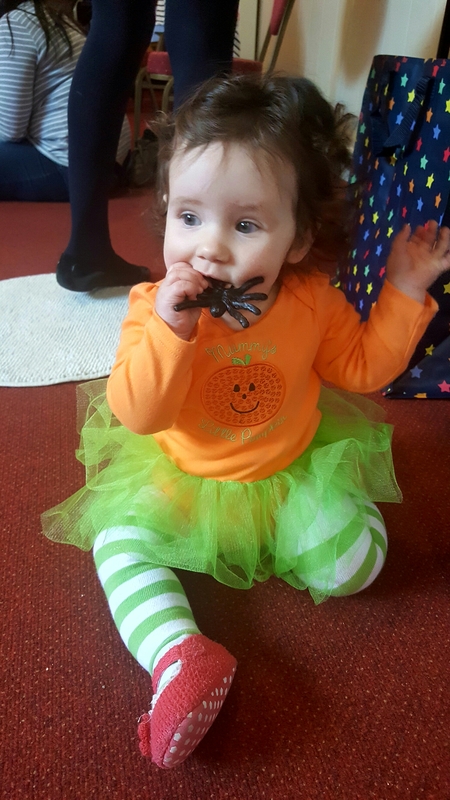 We all gather round and sing Incy Wincy Spider, whilst boucing the spider on the fabric. 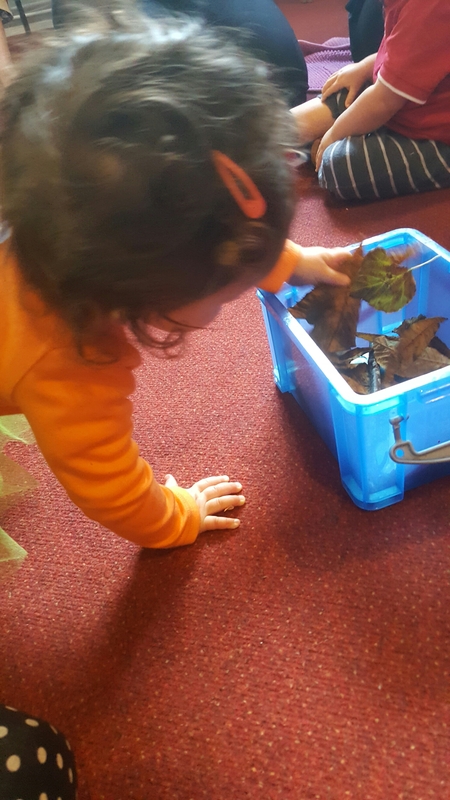 We always have a lovely time at Tiny Tales. Sophie is such a beautiful person and is lovely with all of the babies and mums. She really makes you feel welcome. There is also chance afterwards to have a cup of tea and have a chat with other mums… which is just as important! 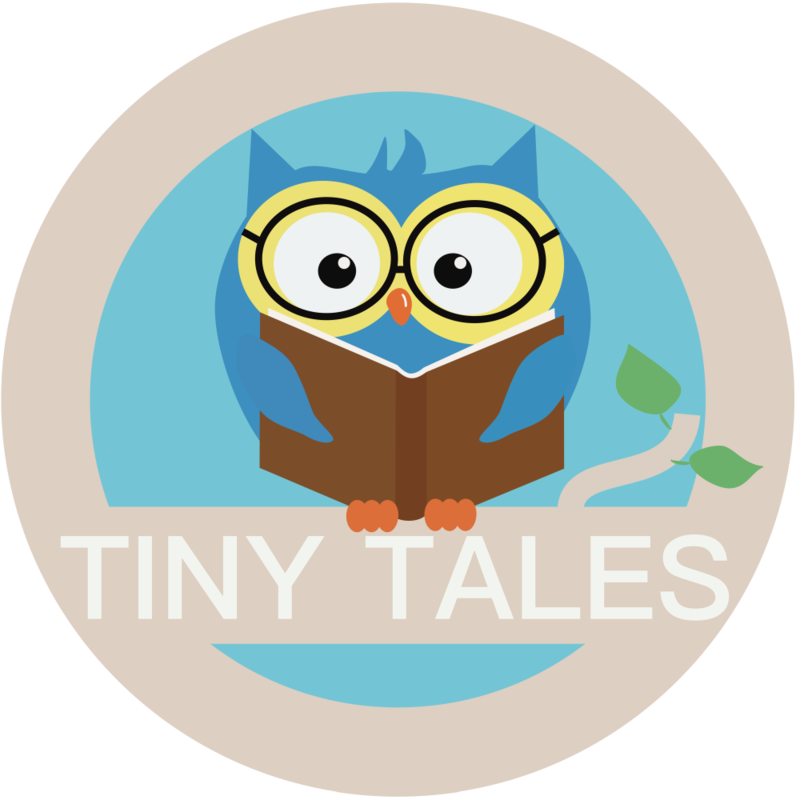 Sophie runs her Tiny Tales sessions in Mold, Hawarden and Upton. So if you are in any of these areas it’s definitely worth signing up to. Thank you again Sophie for helping to make lots of lovely memories during my MAT leave.